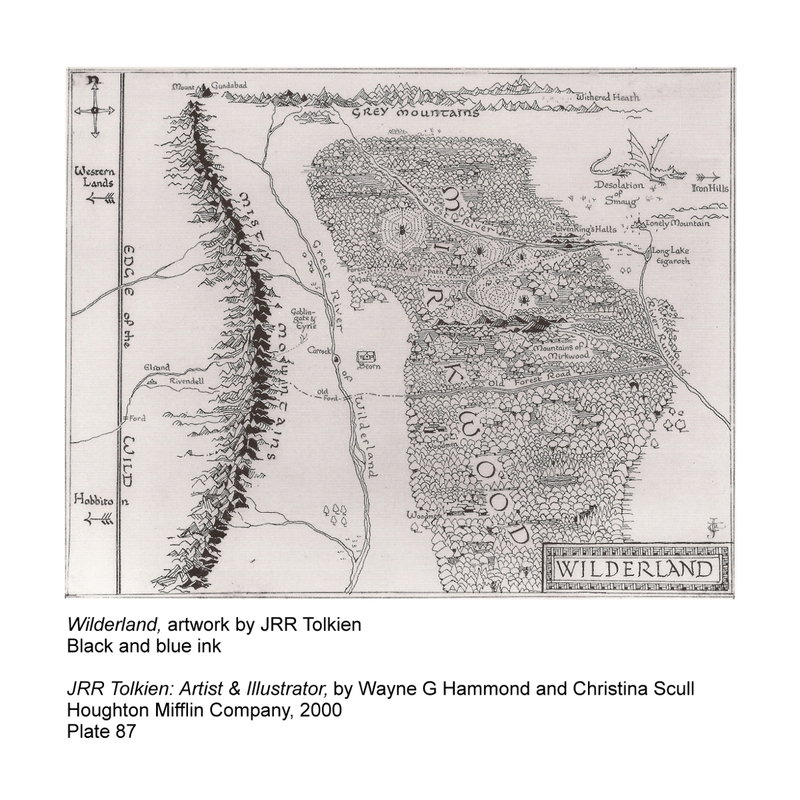 Location: The wide region east of the Misty Mountains. 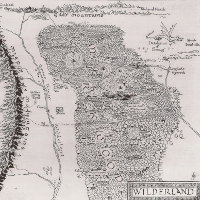 ... Glóin had much to tell of events in the northern regions of Wilderland. Frodo learned that Grimbeorn the Old... was now the lord of many sturdy men, and to their land between the Mountains and Mirkwood neither orc nor wolf dared to go. Then Gandalf told how they had explored the whole length of Wilderland [searching for Gollum], down even to the Mountains of Shadow and the fences of Mordor. 1 Ford of Carrock: Ford over Anduin between the Carrock and the east bank of the river; but probably here referring to the Old Ford, where the Old Forest Road crossed Anduin, south of the Ford of Carrock.